The Nortech FeeMaster SMART System provides a simple & cost effective means of managing revenue collection from car park users while simultaneously controlling occasional, short-stay, long-stay and seasonal parking access. The time-based system is unobtrusive and easy to operate. It can be installed quickly with minimal disruption to staff and customers. 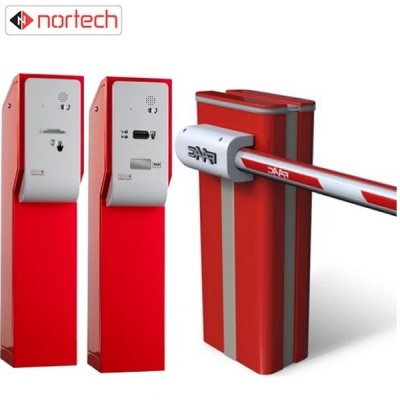 Its modularity and flexibility makes it an ideal solution for a wide range of parking and general access control applications enabling proprietors to collect an income from their car parking facilities while eliminating unauthorised parking and thereby reducing frustration for valid users. 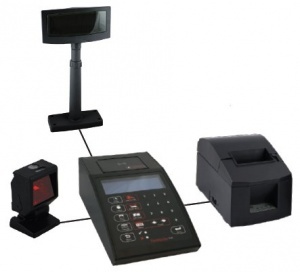 The system uses smart cards to hold access rights and validity time data. Each Entry Station provides information about initial visitor arrival times on printed barcode tickets. 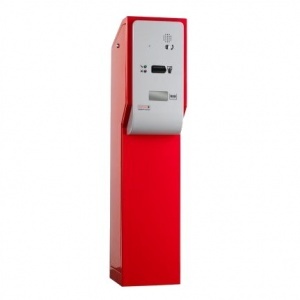 Access cards encoded at the attendant’s console strictly control customers’ access rights to car parks and facilities as well as the final exit time. The Exit Station can be programmed to capture expired, last use and stolen cards and can also read barcode customer occasional tickets.